Last week we asked you what you thought of the Unemployment Building and the IRS Building and tons of you weighed in. Not only did you vote, but the comment section of the post was on fire with you guys giving your in depth opinion about both! Always love to see the conversation, both good and bad, about the game going on! 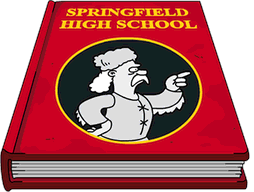 So now that the poll has been up for about a week, and as we gear up for the THOH (Halloween) Event, let’s take a look at the poll results…. Well last week two new, highly requested, features were added to our games….the Unemployment Office, which sends “all” characters on a task at once, and the IRS Building, which works as a collect “all” feature for tapping. -the Unemployment Office won’t send everyone on a task. Only sends 1/2 or less. 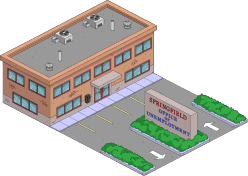 -The IRS building clears everything in it’s path including character jobs and buildings, making it harder to leave stuff for neighbors to tap. -And with both…there’s an added expense to use them. 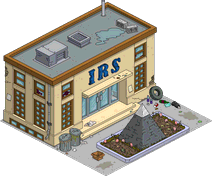 Well a big day in send/collect all buttons for TSTO….the IRS building is live! 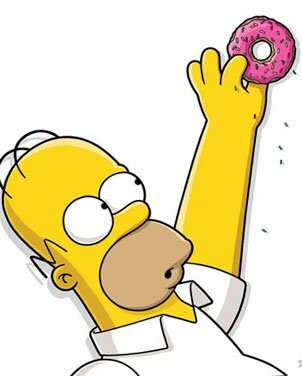 This will kick off with an auto-start from Homer. This will take me a little bit to get through but as soon as I run through it I’ll have the details up for y’all.